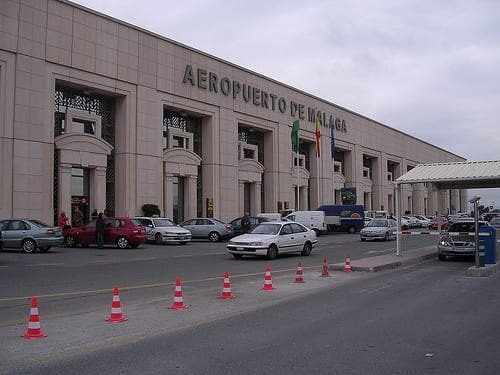 TRAVELLERS are bracing themselves for severe flight delays at Malaga airport and across Spain over the coming months. 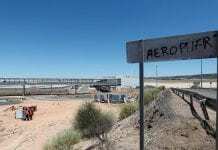 It comes after labour unions called for 25 days of industrial action among members working for AENA. Workers’ Commissions, UGT and USO have warned that the action could begin on September 15. It follows a dispute over pay and staffing numbers. Workers want pay rises of 8% and the hiring of another 700 staff. September: 15, 17, 22, 24 and 29. October: 1, 6, 11, 15, 27, 30, and 31. December: 1, 4, 5, 7, 8, 10, 26, 27, 28, 29 and 30.